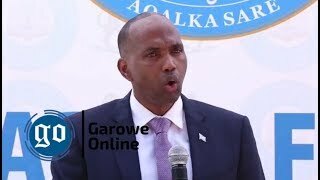 GALKAYO, Somalia Dec 21, 2014 (Garowe Online)-The Deputy Governor of Mudug region in central Somalia has been targeted in landmine attack according to security officials on Sunday morning, Garowe Online reports. Farhan Ali Hirsi is being treated at Galkayo General Hospital after he sustained minor injuries to lower part of his body, medics say. 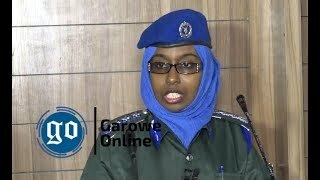 Puntland security officials say, remote control has detonated the landmine as Hirsi was driving near a police compound in vast north. 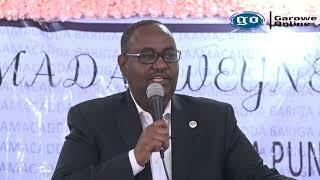 Search operations are underway following the thunderous explosion, with sources disclosing that a bodyguard was also wounded along with Mudug Deputy Governor. 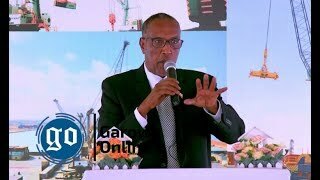 Nobody claimed credit for the attack but as has been the case, Al Qaeda linked Al Shabaab group targets government officials in terror operations. 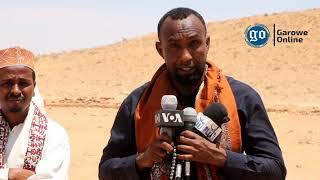 Galkayo straddles the border between Somalia’s stable Puntland and south-central regions where security situation is extremely volatile. 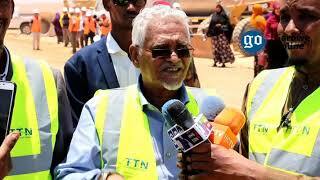 Mudug Governor Mohamed Yusuf Jama Tigey and the wounded Hirsi survived suicide bombings in 2011.